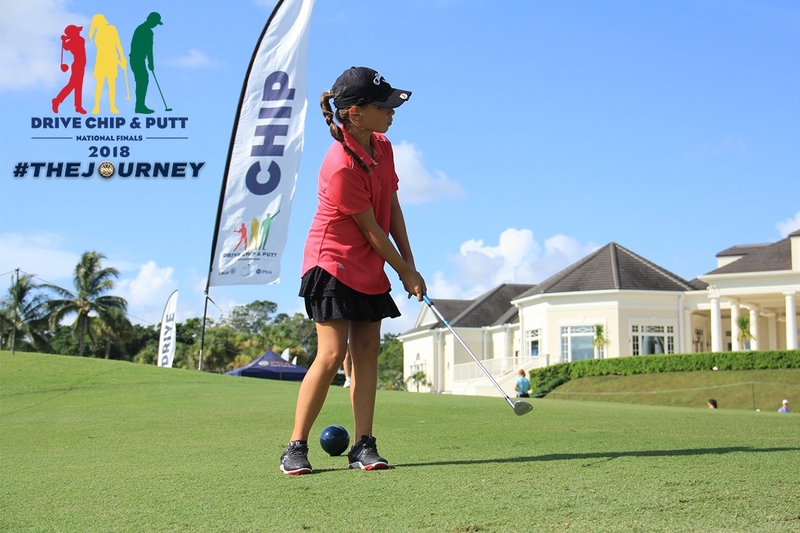 August 22nd 2018 - Drive, Chip and Putt has officially come to an end for the South Florida Section. It has been an exciting three months running qualifiers and growing the game of golf throughout the area. We had 260 players compete at two Sub-Regional Qualifiers, one in Bonita Springs, FL at Bonita Bay Club and the other in Palm Beach Gardens, FL at Lost Tree Club. 32 participants will be moving on to compete at the Regional competition in Ponte Vedra Beach, FL at TPC Sawgrass on September 29th. From Bonita Bay Club 16 competitors will move on to the Regional Qualifier. Below are the qualifiers. From Lost Tree Club 16 competitors will move on to the Regional Qualifier. Below are the qualifiers. For more information on the 2019 Drive, Chip and Putt season and how to register visit the website at www.drivechipandputt.com. The South Florida PGA is fortunate enough to hold all Drive, Chip, and Putt qualifiers in the South Florida Region. Throughout the year, the South Florida PGA conducts multiple events for juniors of all ages. For more information on the South Florida PGA Junior Programs please visit the South Florida PGA Junior Tour website at www.sfpgajuniorgolf.com.